Vince Camuto Dramatic Stripe Double Breasted Blazer $111 $139 Free US shipping AND returns! 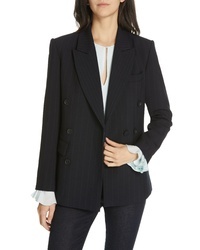 Vince Camuto Dramatic Stripe Double Breasted Blazer $83 $139 Free US shipping AND returns! English Factory Stripe Blazer $98 Free US shipping AND returns! 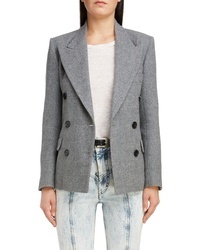 Isabel Marant Kristle Wool Stripe Blazer $1,170 Free US shipping AND returns! 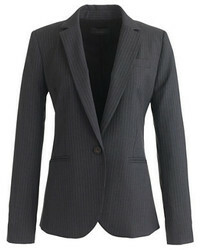 Isabel Marant Pinstripe Wool Linen Blazer $1,125 Free US shipping AND returns! 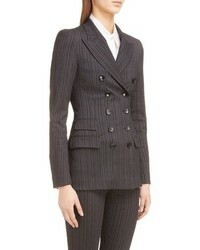 Isabel Marant Pinstripe Wool Blend Blazer $1,125 Free US shipping AND returns! 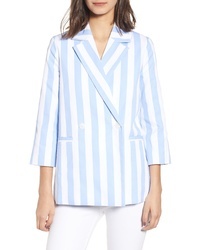 CHRISELLE LIM CO... Chriselle Lim Cherie Stripe Blazer $99 Free US shipping AND returns! 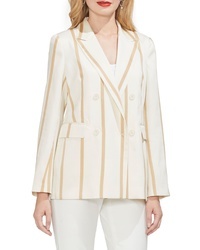 Joie Markina Pinstripe Blazer $448 Free US shipping AND returns! 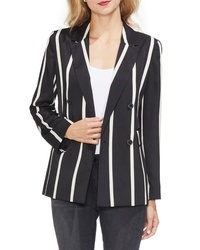 1 STATE Double Breasted Stripe Cotton Blazer $139 Free US shipping AND returns! 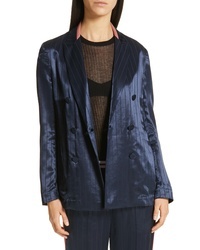 Rag & Bone Ryan Pinstripe Satin Blazer $595 Free US shipping AND returns! 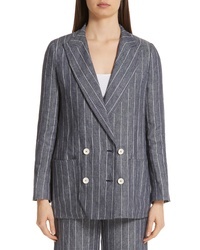 Max Mara Bellico Pinstripe Linen Jacket $1,645 Free US shipping AND returns!